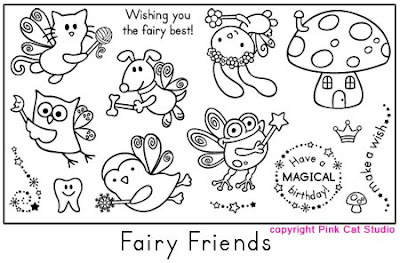 Head on over to Pink Cat Studio and get your Fairy Friends! Is this a pencil made drawing? Wow!!! It is beautiful!! !